Mamahood on the Web is being offered at $20 per one hour class, or $50 for all three in the series. If you do not require video recording, the fee is $15 per session or $35 for all three. Rates will go up in the winter. 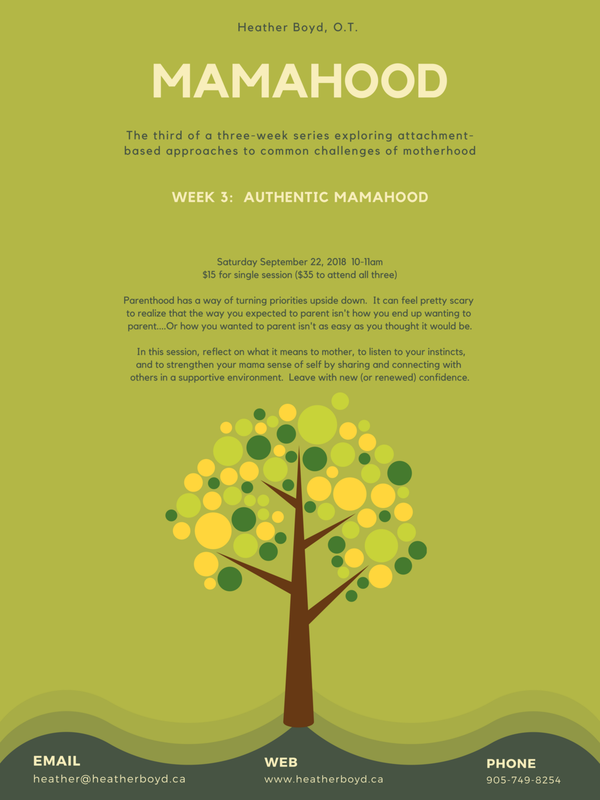 Mamahood on the Web Week 3 will explore ways to identify and strengthen your parenting values, develop your instincts to make decision-making easier, and respecting your authentic mama heart. 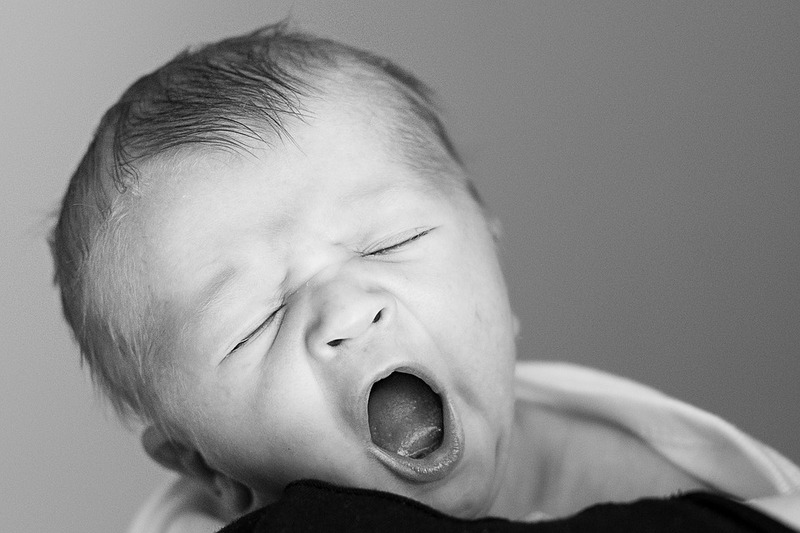 A three-week one hour series on attachment-based solutions to common mama worries. 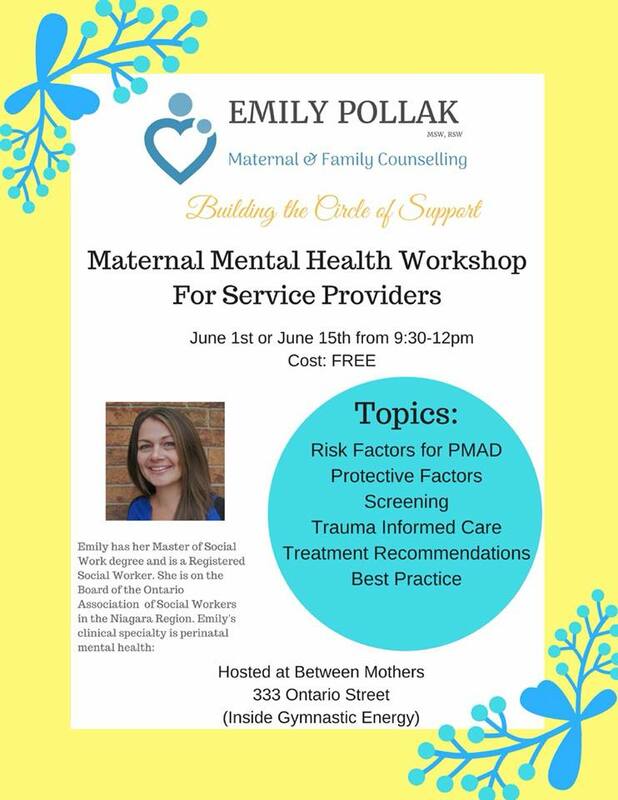 Organized and facilitated by Emily Pollak, Social Worker, this event is part of Emily's initiative to build a circle of support for area mothers. This event is for service providers. Join us for this free monthly drop-in from 10:15am to 11:30am for sharing the challenges and triumphs of connected, attachment-based parenting. 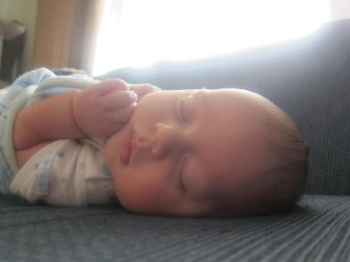 Ask questions about infant sleep, mealtimes, discipline, and child development. 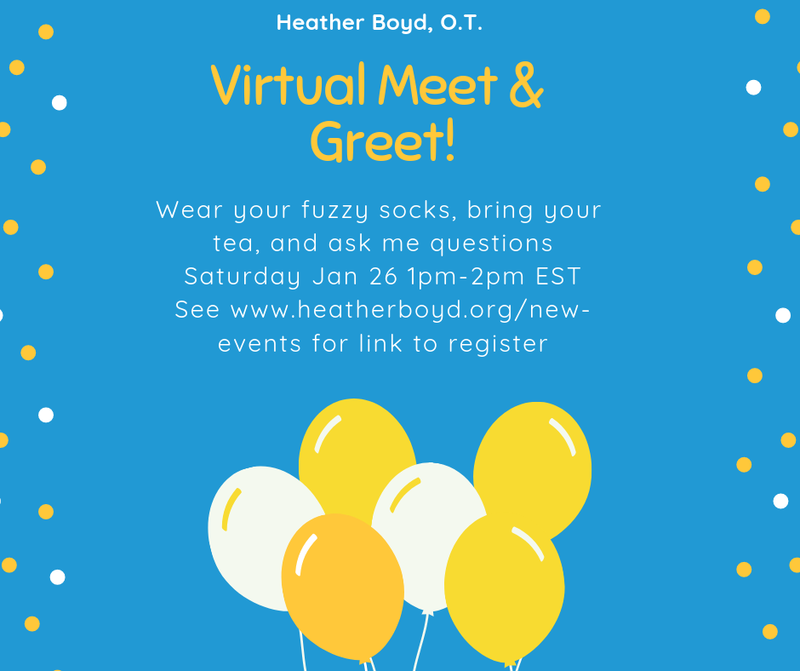 Get support from Heather Boyd, O.T., and other parents in an encouraging, family-centred environment. Older siblings are welcome. Bring quiet (non-battery) toys, and table top games or work for homeschooled children. There is ample space for everyone! Check in here or follow Heather Boyd, O.T. on facebook for last minute information about this event. I am taking a connection-vacation! I am stepping away from the internet, phone, and email (with very intermittent access) for two weeks to focus on family. I am 'disconnecting' from media and phones, and connecting with family, instead. I encourage you to leave voicemail or email for me during this time: I look forward to responding on Monday April 16 2018. And if you find yourself feeling unhappy with the balance you have between connecting online and connecting in person with the important people in your life, I encourage you to try a connection-vacation, too, whatever that may look like for you. This winter has been rough for a lot of families for colds and flu --and our family is no exception. In the interest of keeping YOUR family well, we are cancelling February 21 drop-in. Please follow https://www.facebook.com/heatherboyd.ot/ for up to the minute updates. 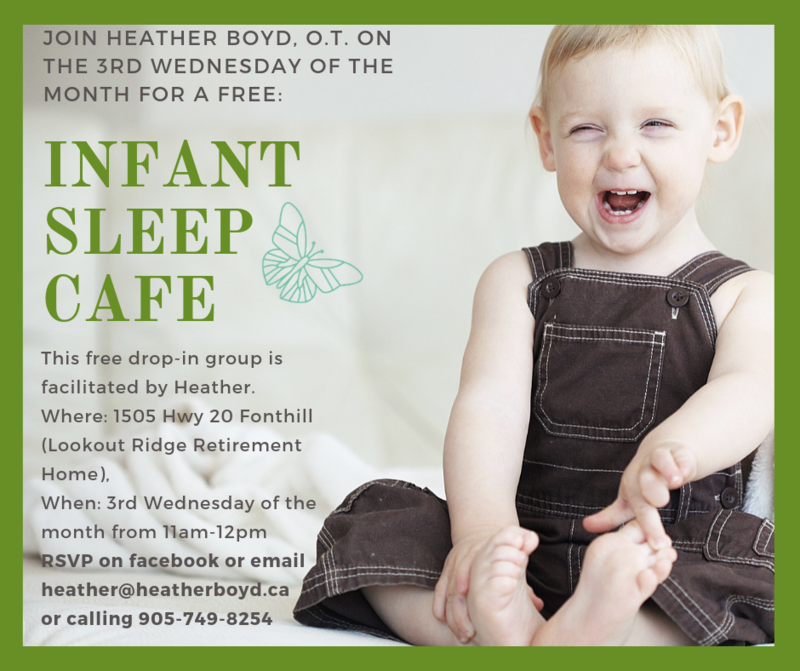 The Free Fonthill Parent and Child Drop-In is an opportunity to meet with Heather Boyd, O.T., and other parents with their children. This is a supportive environment for asking questions about and sharing experiences with gentle parenting and child development. The next drop in is Wednesday March 21, 2018.